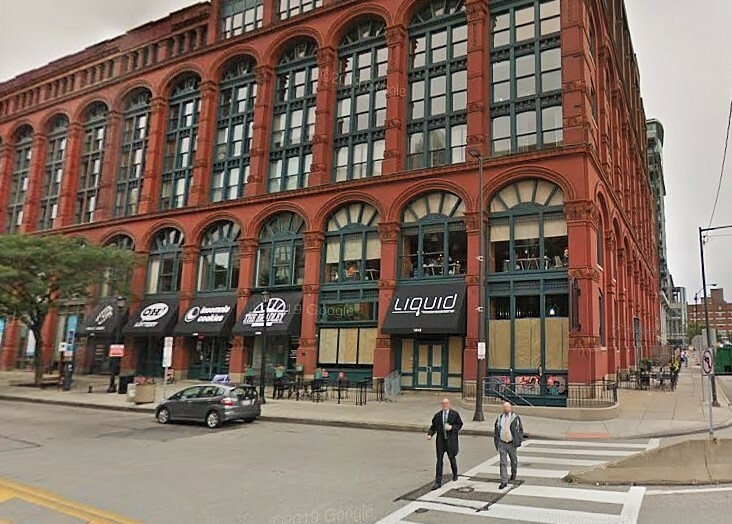 Liquid, a mainstay of the Warehouse District nightlife scene for 24 years, closed its doors for good last June. Following months of construction and renovation, that venue’s replacement will open on or around April 19, according to management. When it does open, The Ivy (1212 W. Sixth St.) will usher in a new option for dining, entertainment and nightlife for West Sixth Street. The goal was to create a destination that was less confined to a single purpose – be it eating, drinking or dancing – and more of a transitional space. By utilizing different lighting, sound, music and menus, the Ivy will evolve from casual happy hour meetup to stylish dinner-date venue to riotous dance party place. Today’s entertainment consumer, argues management, is desperate for something other than the same-old cocktail bars, bistros and breweries. A new open floor plan, sound system and decor will envelop guests in a contemporary club environment, while the chef and kitchen crew will present small plates paired with cocktails, wine and bottle service. As the night progresses, dining room tables will give way to DJs and turntables. 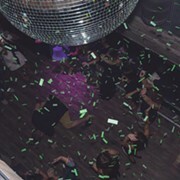 Owner Brent Lewanski admits that he was not prepared for how much time, effort and money it would take to transform the club from Liquid to the Ivy, but ambitious plans combined with an old building resulted in a months-long endeavor. Check it out for yourself in a couple of weeks.